Greenwich is our newest Adventure Camp, and we're excited to have a new home these holidays - at the Greenwich Sailing Club! We'll be using this as a base to explore Cockatoo Island and take a trip to the Greenwich Baths for some fun in the water. Drop off will now be at the Greenwich Sailing Club, and this will be our Adventure HQ during the camp. We'll be bringing some new water games and new exciting teamwork challenges into the program also. Sign up now to escape the screens and join an Adventure! Research proves that kids learn through adventure and the best adventures are had outdoors. Lunch, morning and afternoon tea plus water bottle. Swimmers, rash vest, hat, change of clothes, towel. A backpack to carry gear that the kids can walk with. Please label all gear with your child’s name. Sun cream, all equipment, instructors, supervisors, first aid materials, all activities, insurance. 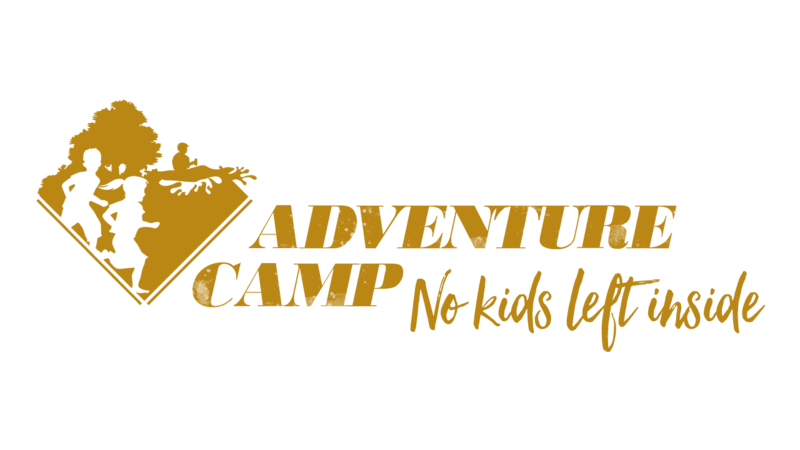 © 2019 Ticketbooth on behalf of Adventure Camp. All sales are final. Tickets are non-refundable.